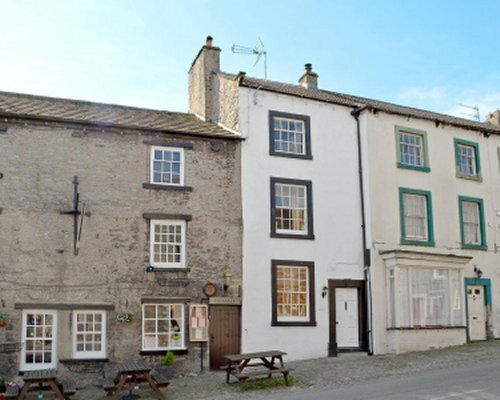 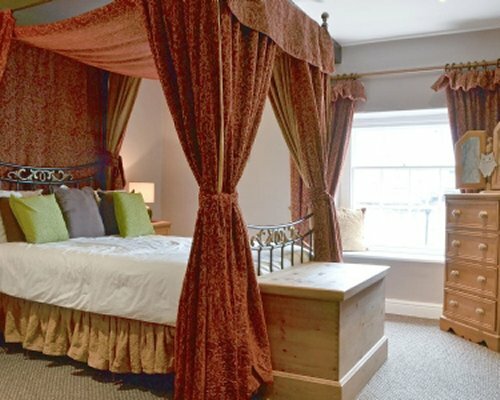 Situated right in the heart of the popular Wensleydale village of Middleham, Foxtor House is a Grade II listed building that has been lovingly renovated to the highest of standards offering guests great quality modern facilities, yet keeping many of the original features of it’s time. 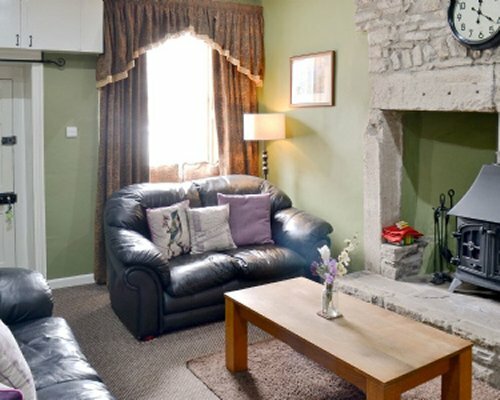 The lounge and dining area is cosy and quaint and is situated on the ground floor. 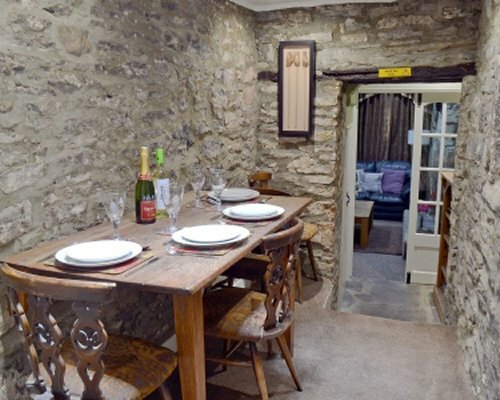 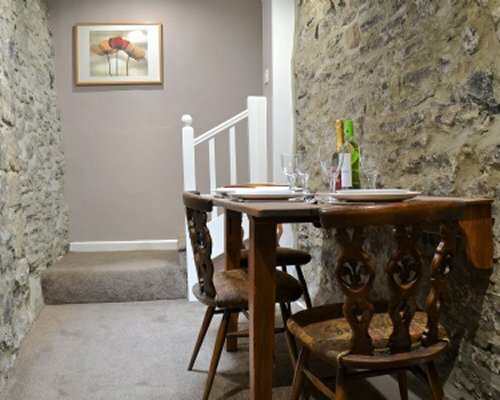 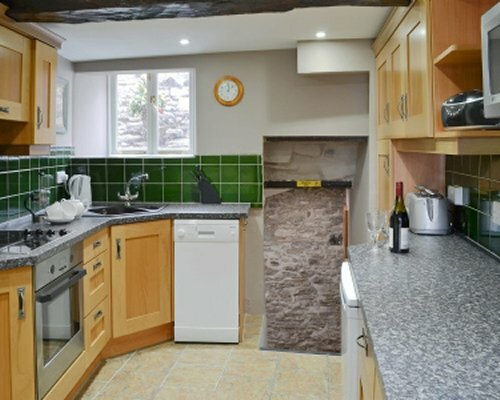 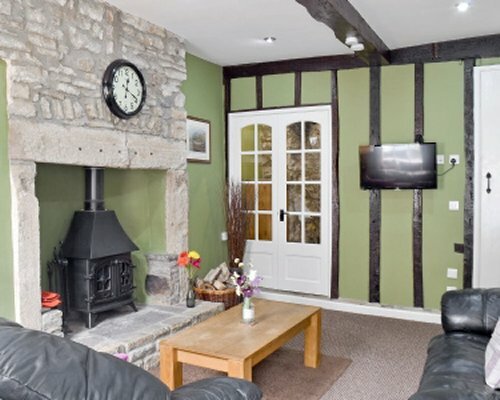 Packed with great features including exposed beams, a stone inglenook fireplace and cast iron wood burner, guests should find the accommodation welcoming and warm. 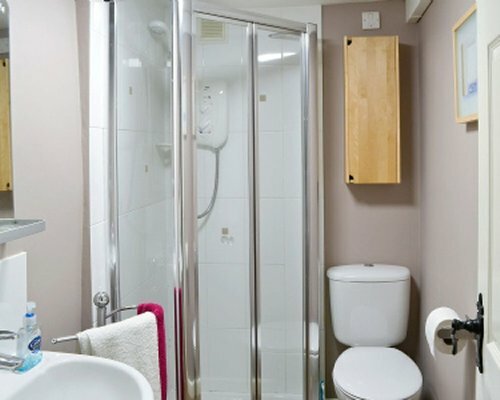 The ground floor shower room is particularly useful and offers underfloor heating and a separate shower cubicle. 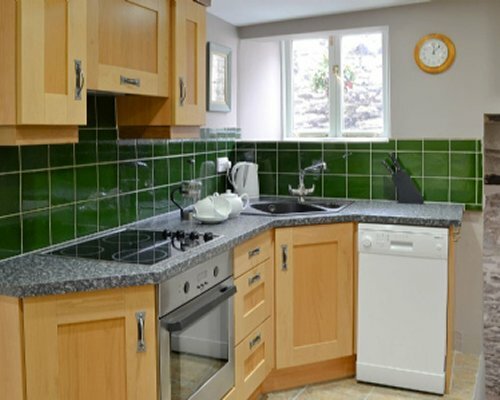 The kitchen is on the next level up and has been well planned and finished to a super standard offering an electric cooker, dishwasher, microwave and washing machine. 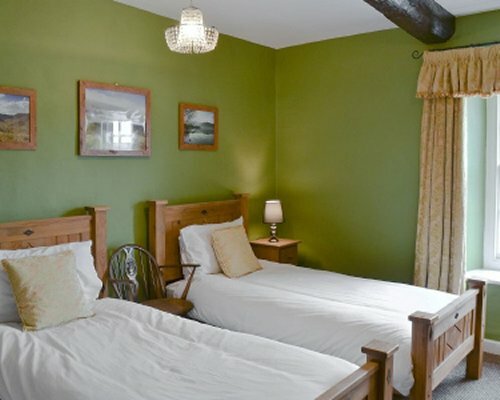 On the next level up guests will find a twin bedroom and the master bedroom which offers exposed beams and a fabulous four poster bed as well as a private en-suite shower room.